Got calves? Oddly, some of the most chiseled physiques on the planet do not. Hell, even Arnold Schwarzenegger in his early bodybuilding career had issues building his calf muscles. While you may not aspire to become Mr. Olympia and a mega movie star that people can hardly understand what you’re saying, your calves deserve more. Here are four reasons they aren’t growing. This is probably the sole reason most guys have issues with calf growth. You cannot expect them to improve if you train them only once in a blue moon. The same concerted effort you give to your favorite muscle group should also be applied to your calves. The best way to implement this is by working them first when arriving at the gym for at least 2 months. So if you’ve been using 5lb pink dumbbells to perform calf raises, I guarantee that it is not your genetics that is holding you back. Arnold and other bodybuilding pros do calf exercises a few times a week; about 3-5 sets of 10-15 reps with a challenging weight. Okay, I admit it. Poor genetics can play a role in inadequate calve development. There are some lucky bastards who cannot even spell calves, let alone work them; and yet their calves are chiseled to perfection. 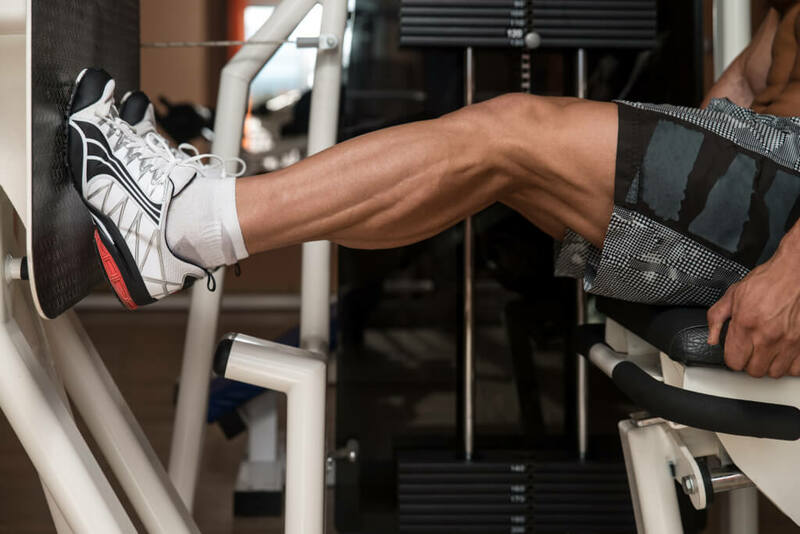 On the other hand, there are people who work their calves first with a heavy weight and always switch their exercises up; yet their calves are nowhere to be found. It’s just not fair. However, don’t let your genetics discourage you. At least TRY to add muscle to your calves as suggested. While your calves may not grow as big as you desire, they will improve. 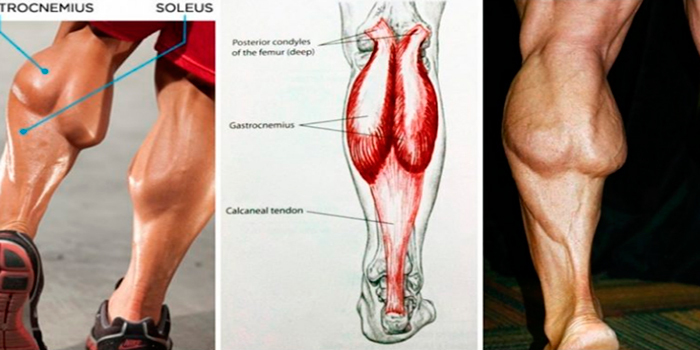 May the above four reasons help guide you on your journey towards humongous calves!